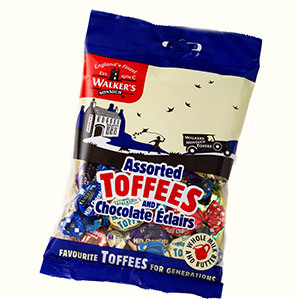 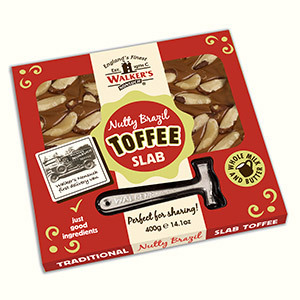 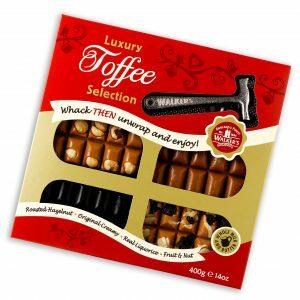 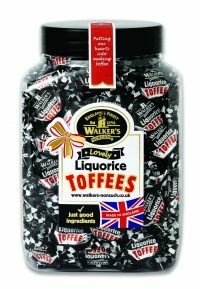 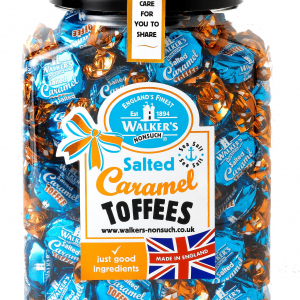 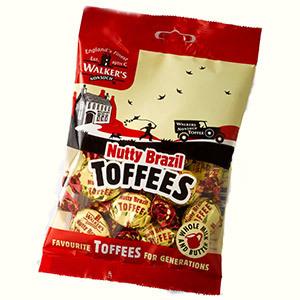 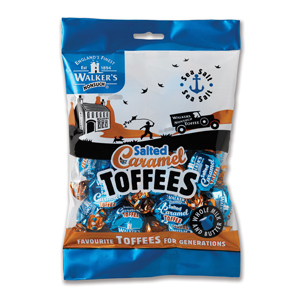 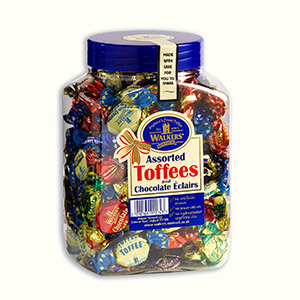 Our twist wrapped Salted Caramel Toffees in a 150g bag. 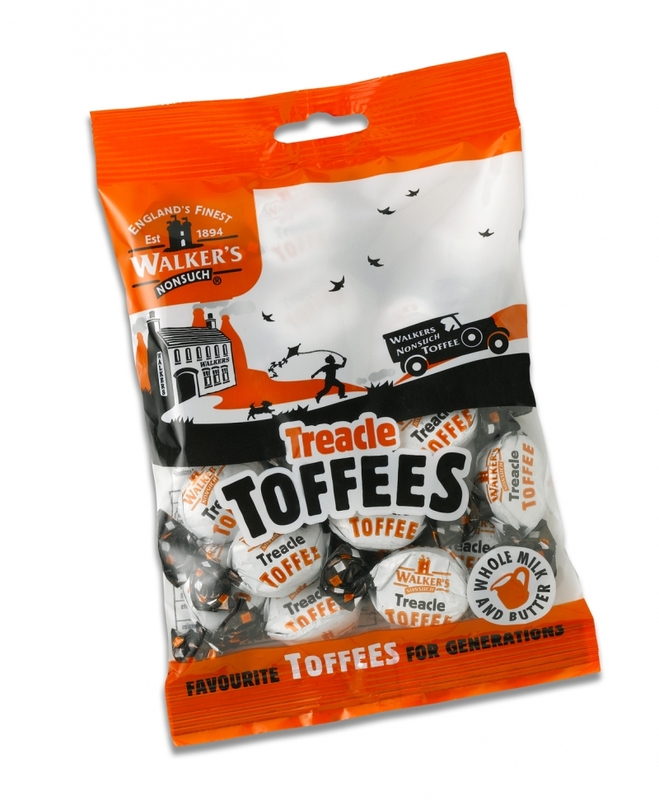 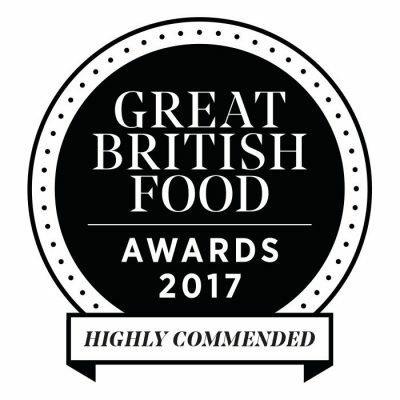 Made with Anglesey Sea Salt. 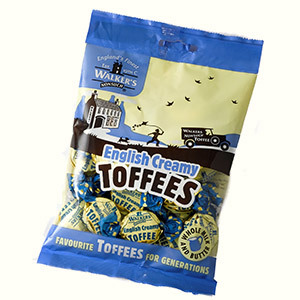 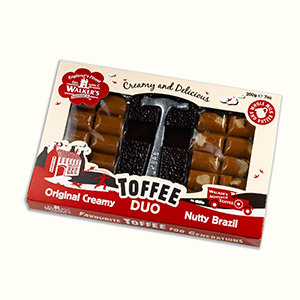 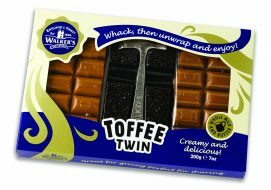 Our twist wrapped Assorted Toffees & Chocolate Éclairs in a 150g bag.